40 cities; 16 countries; 15 research teams presenting 5 years' research. Day One was always going to be a busy day! It set the scene for what promises to be a lively exchange between more than 100 actors - researchers, policymakers and practitioners - who have been brought together to hear about the latest cutting-edge evidence on what’s driving violence in global cities; to share insights into how to make cities safer and more inclusive; and to discuss solutions to reduce and prevent urban violence and exclusion. Day One was also a celebration of the work of the global team of researchers who, between them, have produced 170 outputs (and rising!) including close to 50 peer review papers; have broken new ground on theories of urban violence and inequality; and brought an important but often-neglected southern perspective to the global debate. All presentations are available on the Outputs page of the Safe and Inclusive Cites website. Session One, facilitated by Ramata Thioune, looked at Gender, Violences and the City. Tatiana Moura, Cathy McIlwaine, Nausheen Anwar and Yllaylee Das presented research. Discussions touched on the need to work across sectors to effectively address violence; and 'starting early' by working in schools to mitigate the drivers of violence. Session Two, facilitated by Jane Weru from the Akiba Mashinani Trust, took the theme of 'Safer Places and Spaces'. Darshini Mahadevia, Richard Matzopoulos, Charlotte Wrigley-Asante and Walter Kra presented their research. Session Three, facilitated by Ricardo Fort from GRADE, took as its theme 'from Social Exclusion to Social Cohesion'. Vanessa Barolsky, Juan Pablo Pérez Sáinz, Roberto Briceño-Léon and Mutuma Ruteere presented their research. 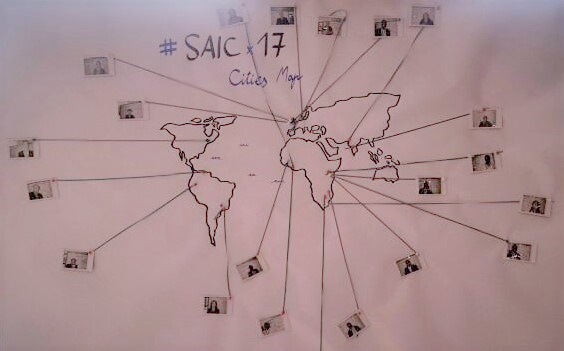 The #SAICx17 Cities Map captures the range of cities that researchers have studied, and from which other participants have travelled and represent. Come and have your photo taken if you can't see yourself here! Together, it shows SAIC reach and potential influence globally. "The city is the meeting place of the different and the unequal. That is the strength of the city; different colours, ideologies, religions and social classes. The safe city must include all." 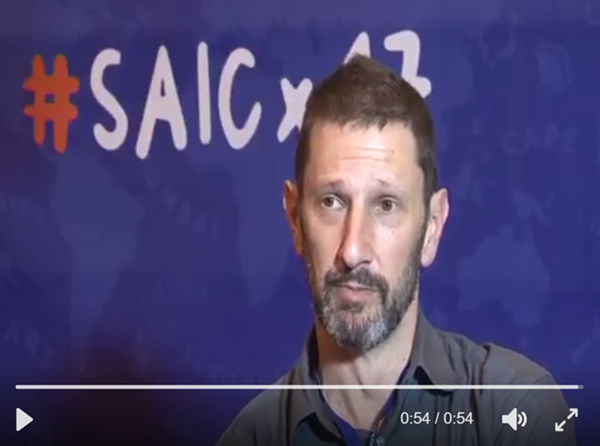 "Future influence and uptake (of the SAIC research) hinges on researchers’ capacity and willingness to continue advocating results." The conference app will enable you to download up-to-date schedules; communicate through social media; and access multimedia outputs as the conference unfolds. 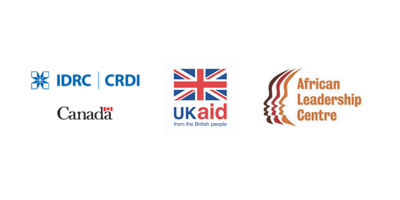 Jointly funded by Canada’s International Development Research Centre (IDRC) and the UK’s Department for International Development (DFID), the program supports experts from around the world to find out what works — and what doesn’t — to reduce violence in urban centres. The conference is being organised in partnership with the African Leadership Centre (ALC), Kings College London. 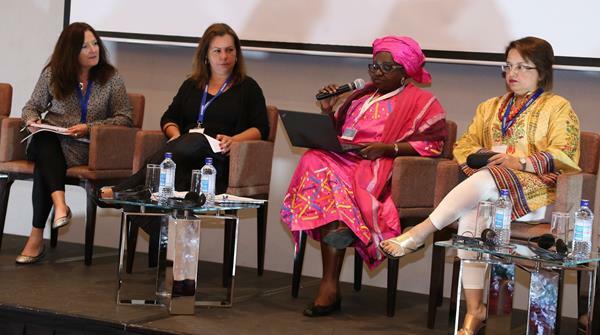 This is a daily newsletter providing a round up of news and events from the SAIC Exchange 2017, Nairobi. The conference is being jointly organised by IDRC, DFID and ALC.